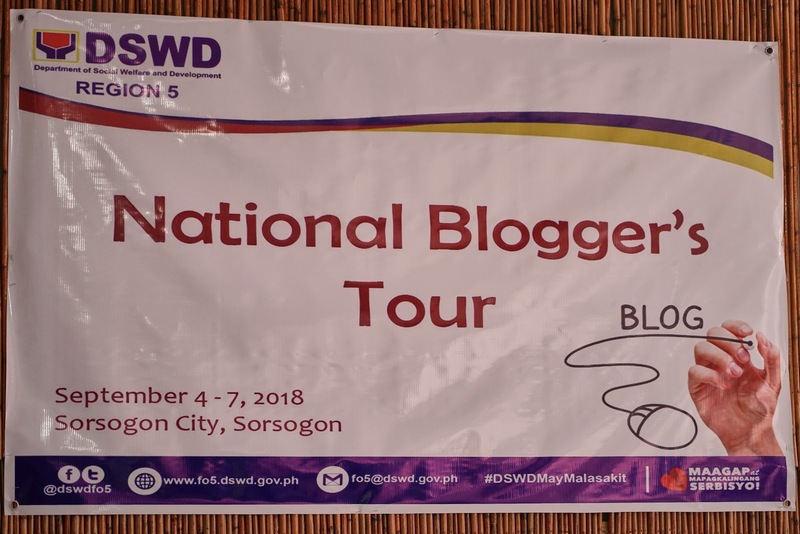 There are many programs of the government that helps families and I was fortunate enough to take part at the Bloggers Tour for Department of Social Welfare and Development program called Pantawid Pamilyang Pilipino Program (4Ps) to document and to see what it is all about. We arrived at Sorsogon early in the morning and we were first presented with the overview of the program. 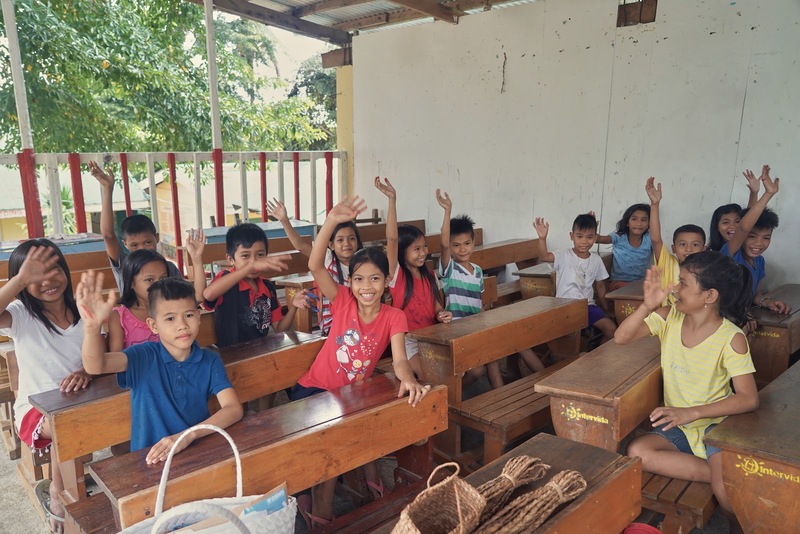 Pantawid Pamilyang Pilipino Program (4Ps) is a conditional cash transfer program that aids poor families' children ages 0 to 18 with regards to their education and health. The beneficiaries of this program are determined by their financial capabilities and assessed thoroughly by DSWD. This ensures that the poorest of the poor get the assistance they need to improve their status of life. 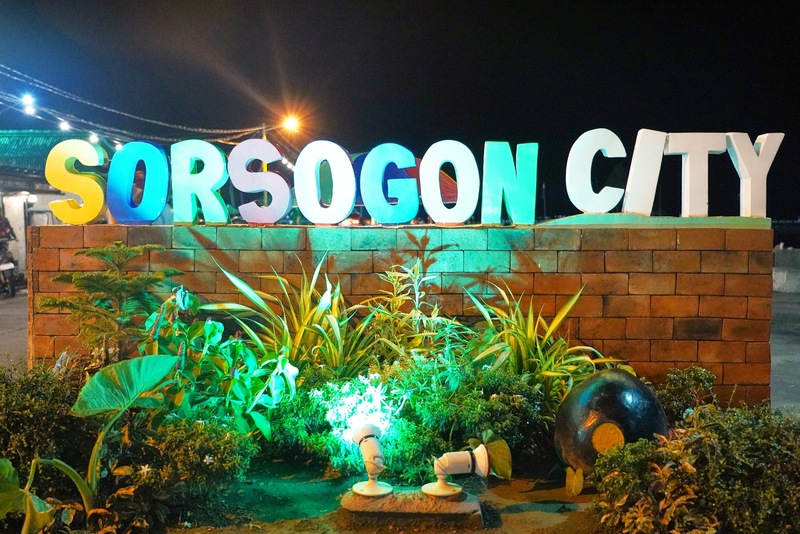 In Sorsogon, the beneficiaries include pregnant women and 0-5 years old children which received regular health checkups and availed by 1,942 4Ps beneficiaries. Children and teenager beneficiaries which totals to around 100k in numbers received educational and health assistance from the 4Ps according to data as of July 2018. During Elementary, the child receives 300 pesos per month for 10 months while in High School, 500 pesos will be given per month. Every little help goes a long way. For a family with 3 or more children, they can add up the cash assistance for each child and will greatly augment and support their living and still giving their kids a fighting chance in having an education. Once they already finished their high school education, they can go to college or work to help their family. 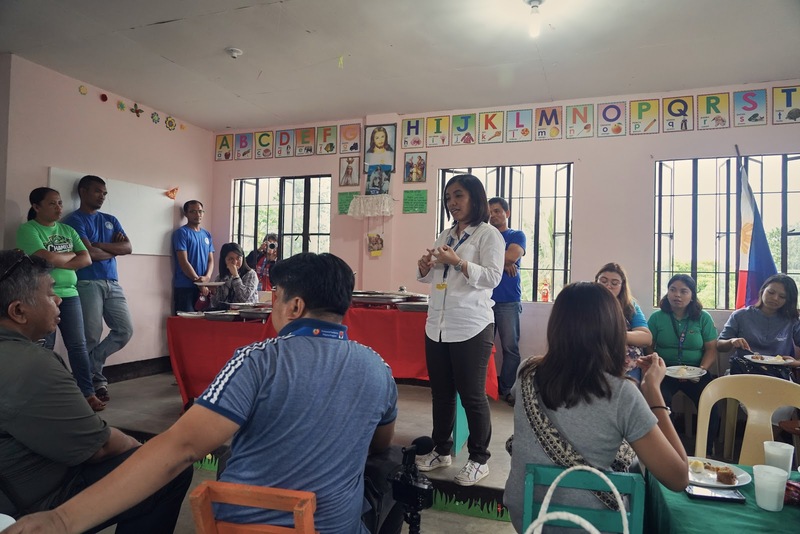 We met with the beneficiaries of the 4Ps at Calongay Elementary School. We sat and got to know them and for our group, we talked with Joseph, Rigie Mae and Jay. Joseph Santonia is from Pilar, Sorsogon and the youngest of his 4 siblings. He stopped going to school at Grade 6 in 2011. He went back to school in 2017 to continue his education. His motivation in going back to school again was seeing how his siblings that now have their own families face hardship and missed opportunities because of their unfinished schooling. He wants to help them after he finishes his studies. With the help of 4Ps, he was able to enroll and continue his high school education. 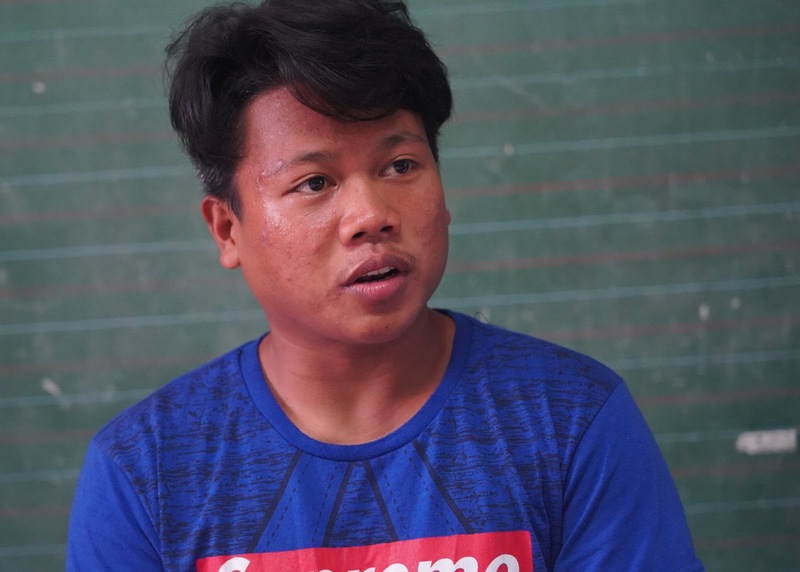 Because he stopped for a long time, the Alternative Learning System fast tracked his high school studies and was able to be a topnotcher in the program. "Kapag nangangarap, may mararating ka. Kahit na matanda na ako, dahil sa kanila (Pantawid Pamilyang Pilipino Program) kahit matanda na para sa Grade 6, naisipan ko makapag-aral ulit. Nagpapasalamat ako." He is now on his way to graduating from Senior High School. He wants to pursue college with an engineering course through the Expanded Student Grant-In-Aid Program for Poverty Alleviation (ESGPPA). Joseph is now 22 years old. Rigie May is from San Antonio Pilar, Sorsogon and is now 24 years old. She's fresh grad of Bachelor in Elementary Education at Bicol University and a single mom. She was able to finish college through the Expanded Student Grant-In-Aid Program for Poverty Alleviation (ESGPPA) program. 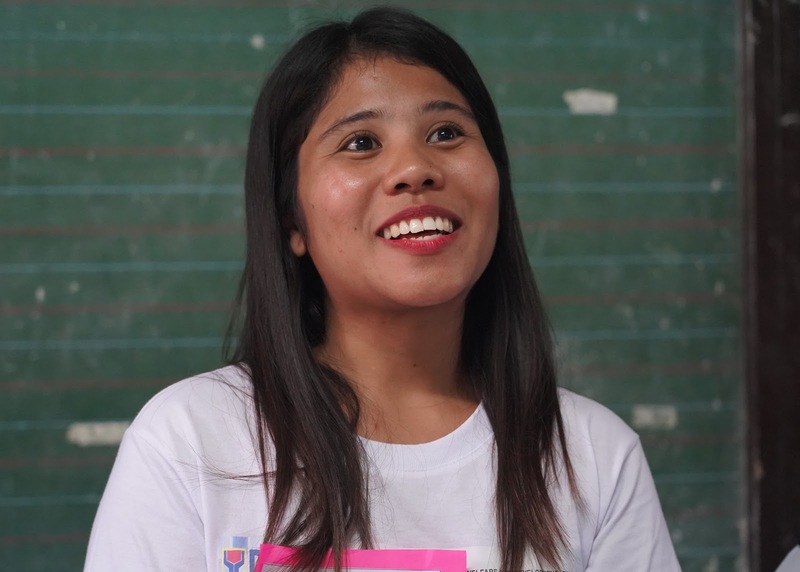 As a 4Ps beneficiary, the program gives her priority to an educational grant and a opportunity to go for a college degree. She receives 3,500 pesos allowance every month which goes to her boarding house rent, school projects and food. Aside from the allowance, they are provided with school uniforms and book allowance. The ESGPPA program not only helped her in finances but also honed her personal development and also encouraged her to participate in community programs like the Youth Personality Development Session that helps out of school youth to bring back their desire for learning and education. When she passes the LET exams, she wants to teach in her hometown. She also wants to help in DSWD's efforts and return the assistance she received to other people in need. 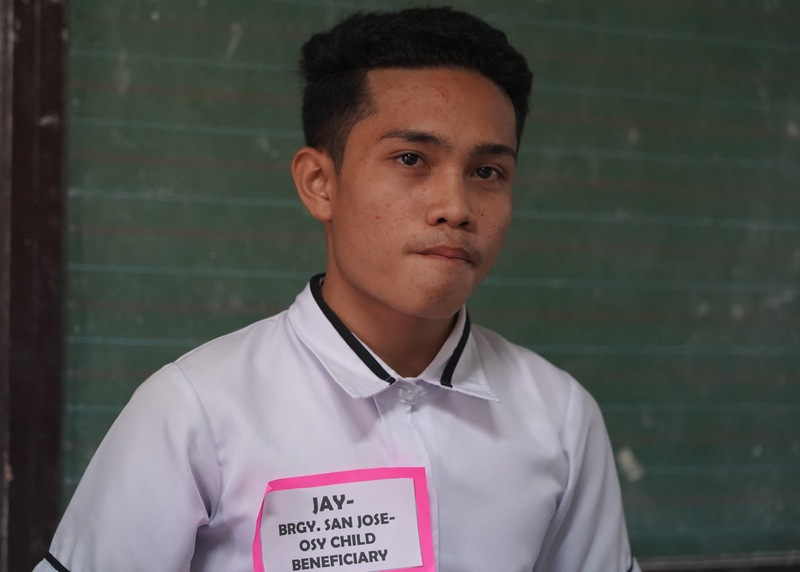 Jay hails from Barangay San Jose Sorsogon and now on Grade 11. He was repeater in grade 9 and one of the participants in Youth Personality Development Session. He was able to continue and get back on his studies with the assistance of Youth Personality Development Session. He not only relies in the 4Ps program but also works as a haircutter. He also want to pursue college with a Criminology course if given a chance. "Pagpatuloy lang po nila. Hindi po hadlang ang kahirapan para sumuko sa buhay. Gawin po nila itong inspirasyon para maiangat ang laban nila sa buhay." 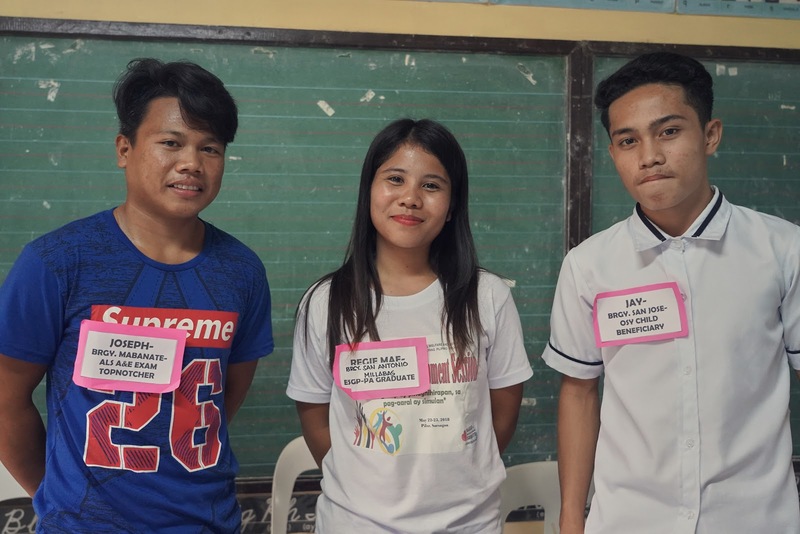 Aside from the stories of Joseph, Regie May and Jay, there are other programs by DSWD that contributes to poverty alleviation and educate poor families and communities so that they can stand on their own after they have experienced these programs. 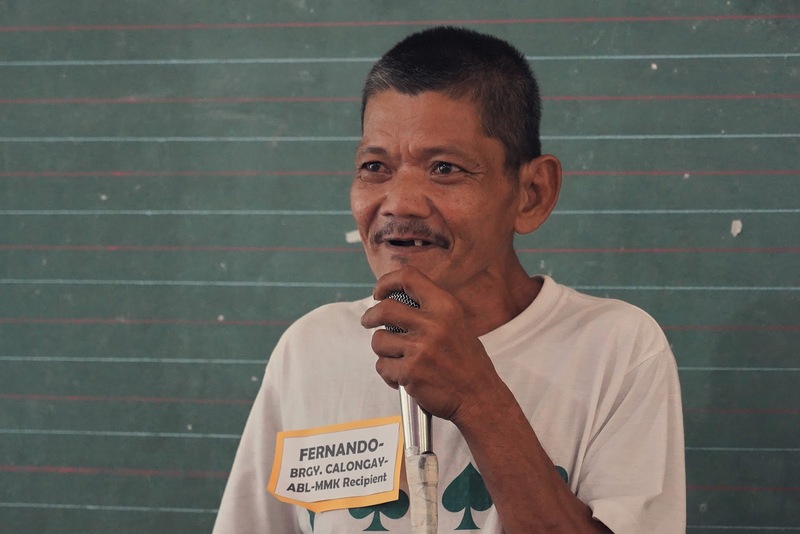 Fernando shared us happily how the Adult Basic Literacy Training taught him how to read at the age of 51. On the graduation ceremony, he received the Best in Beginning Reading. The training reminded him the value of education. He is now active in the 4Ps programs such as the Family Development Session and now allot more time on the 4Ps activities aside from his work as a fisherman and farmer. Sustainable Livelihood Program gives the participant options to create and learn skills that can help their families like making and selling handicrafts. As a wife of a fisherman, situations where there's no fish to catch during typhoons hinders their source of income. 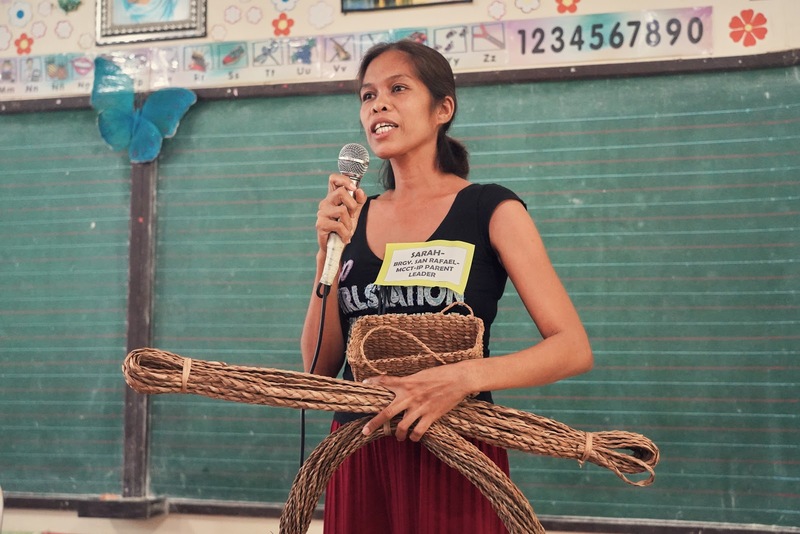 She can now have another source of income thanks to the Livelihood program. Her family is also a 4Ps beneficiary. 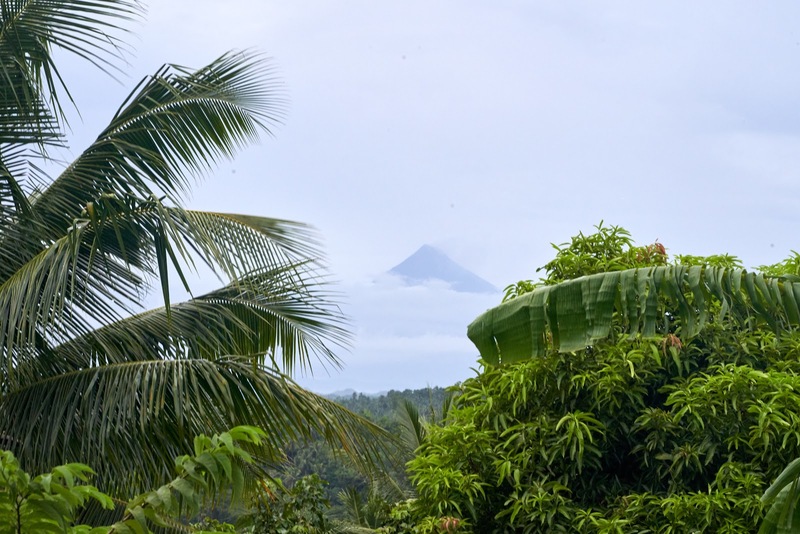 Getting water has been a problem of Barangay Lumbang in Pilar, Sorsogon. 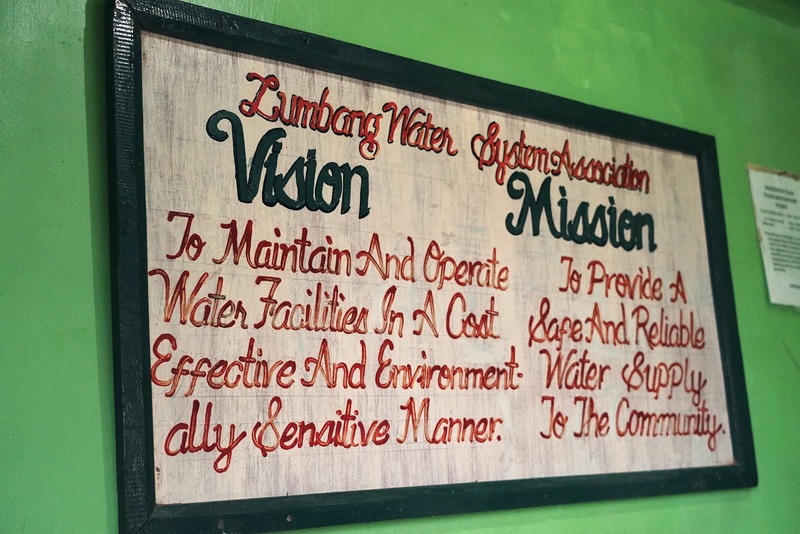 Water for their farming needs and safe and potable drinking water to every household and with these necessities, LUWASA (Lumbang Water System Association) was born on July 7, 2012. A humble barangay started this initiative, a non - government organization and they have been successful in running the water system. This community-led water system was a prioritized community-sub project of DSWD KALAHI-CIDSS. Kapit-Bisig Laban sa Kahirapan-Comprehensive and Integrated Delivery of Social Services is one of the programs that uplifts the welfare of communities through community driven development. 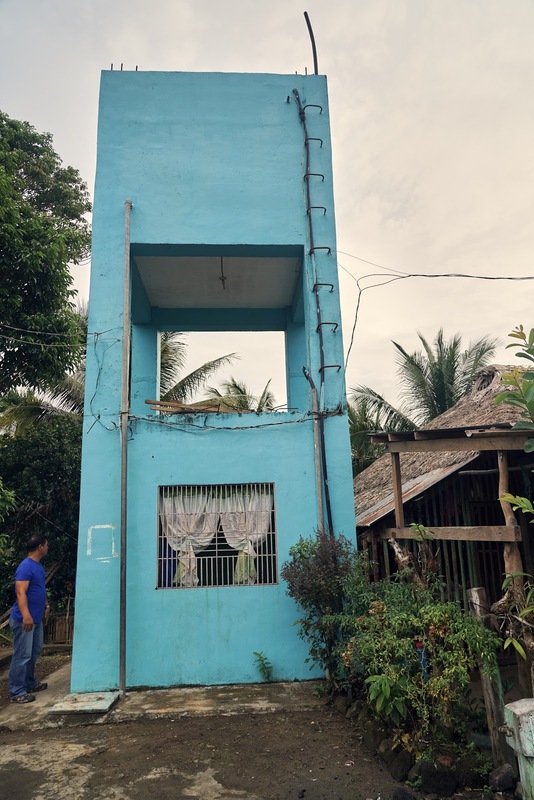 Over the years, they have upgraded their services and became a level 3 water system that provides potable water to 179 households and 1 elementary school. Sometimes, people who are in need and are struggling to make ends meet needs a little push to jump start their lives. The act of giving something may it be cash, opportunities or facilities that they can easily access to instantly benefit and level up their state of life can be a powerful thing. It gives them hope, a ray of sunshine, a dream that they can turn into reality. This giving act can create a domino and chain of positive events that can change the mindset of a poverty centered individual to a paying it forward mentality. Giving back the help they received to their families and community. Regardless of what some people say about the government not giving enough and pocketing money instead of helping the people, there are programs like these that produce results and really help the families that are really in need. In my mind, it is already a big win if there's a chance even if its little that your contributions to the government aided the families of Joseph, Regie May and Joseph. 4Ps creates a community that were once in need and receives help to a community that is now full of hope and are ready to reach out their helping hand and give back.